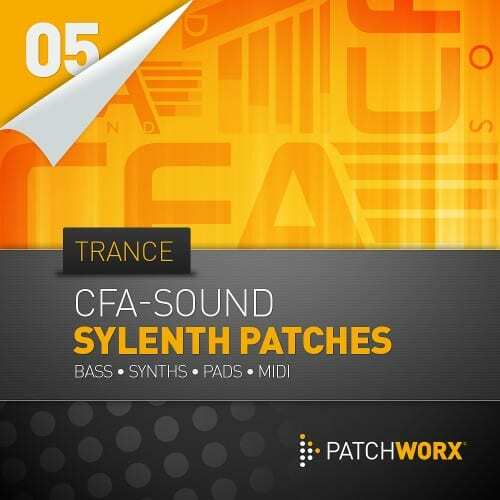 Loopmasters Patchworx 05 – Sylenth1 Trance Patches by CFA-Sound, is a collection of Bass, Leads, Pads and Synth sounds for Lennar Digitals famous Sylenth soft synth. 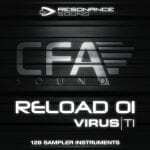 In detail producers should expect to find here a great selection of patches which are designed to complement Trance, Techno and Tech House, but will of course work well for other styles also. 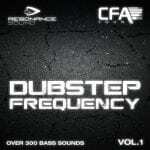 The 64 Sylenth Patches included in this pack are comprised of 20 Bass Patches, 12 Lead Sounds, 12 Soaring Pad Presets, and 20 Synth Samples – plus 64 MIDI Files.